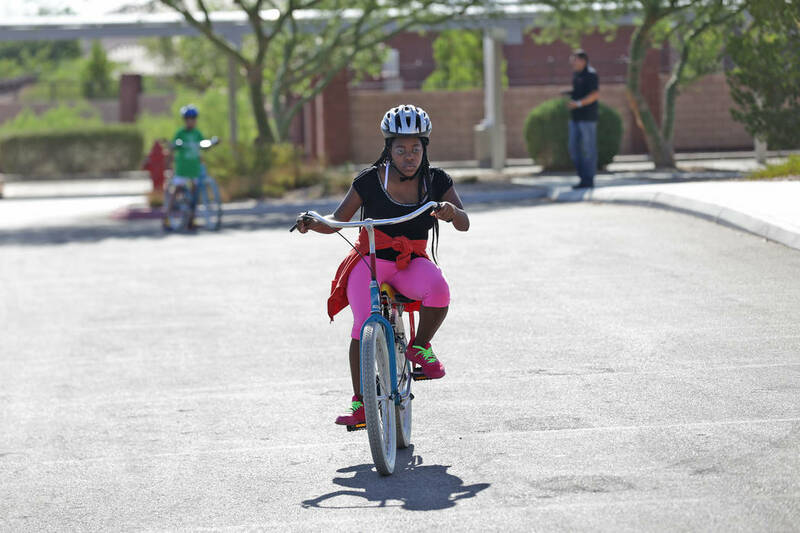 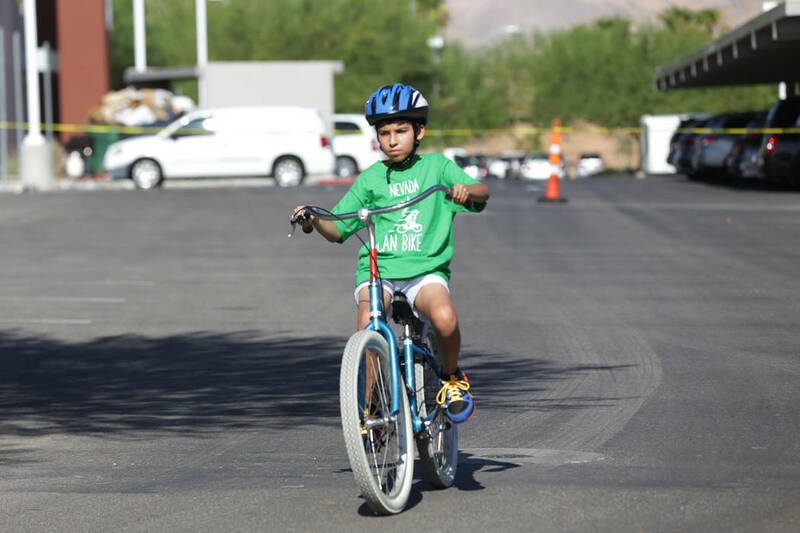 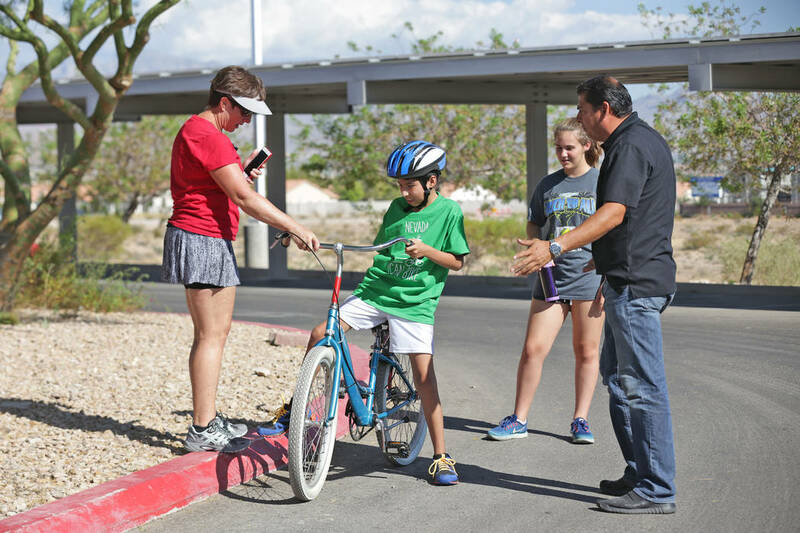 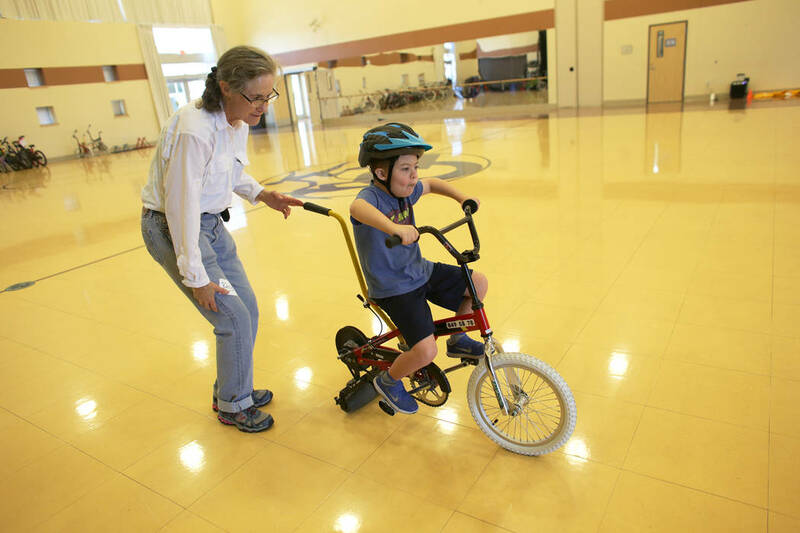 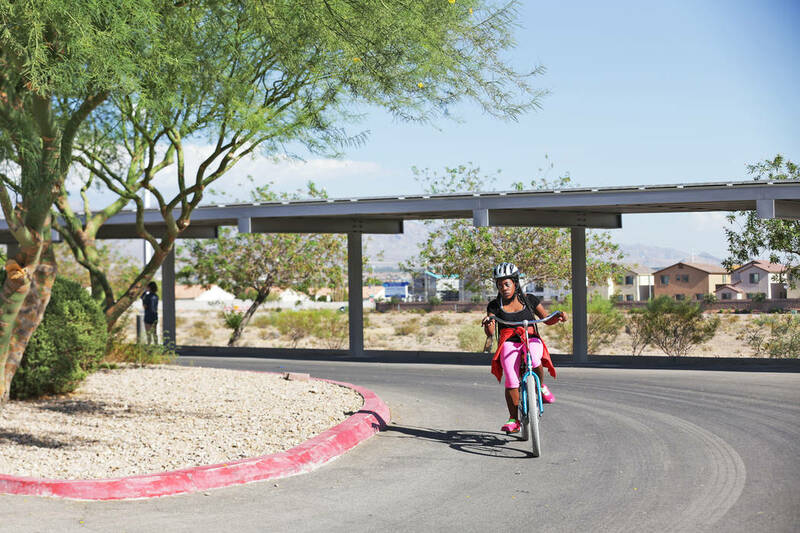 The Nevada Center for Excellence in Disabilities (NCED) has teamed up with iCan Shine, a nonprofit organization that teaches individuals with disabilities to ride a conventional two-wheel bicycle through it’s iCan Bike program. 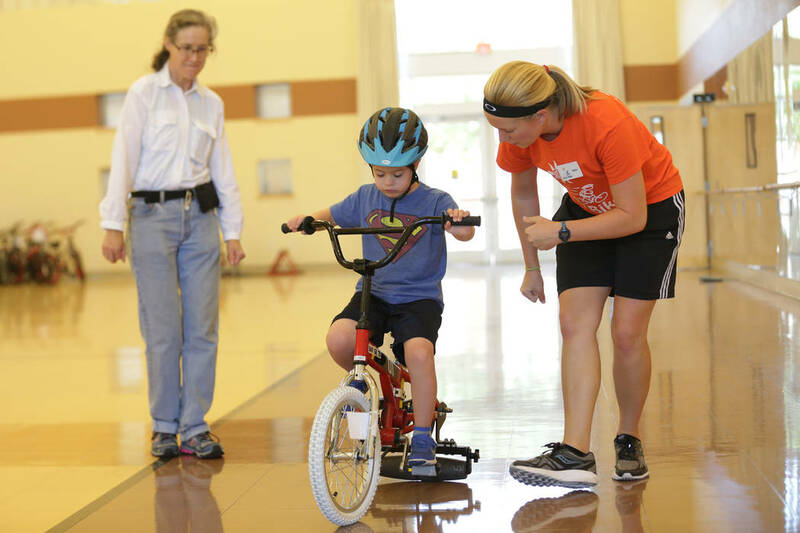 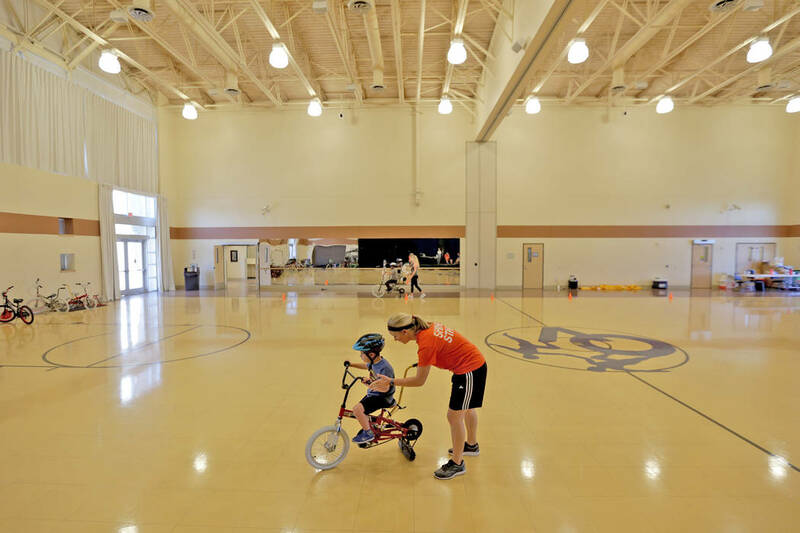 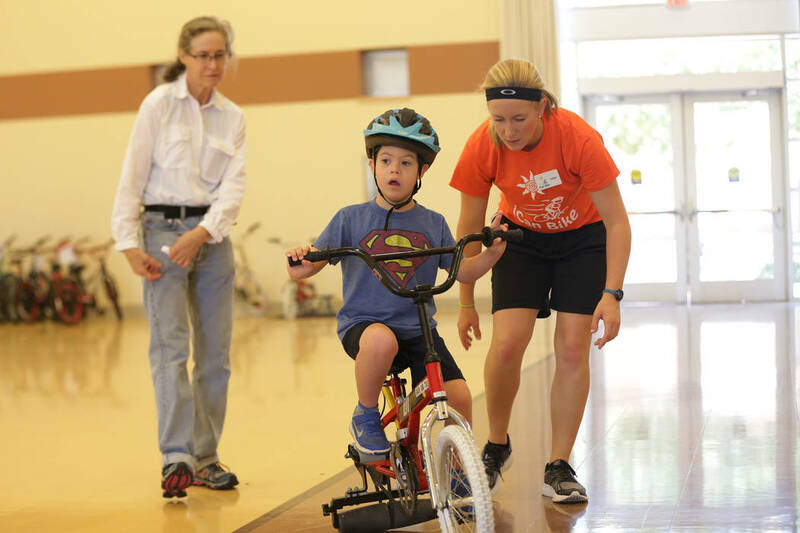 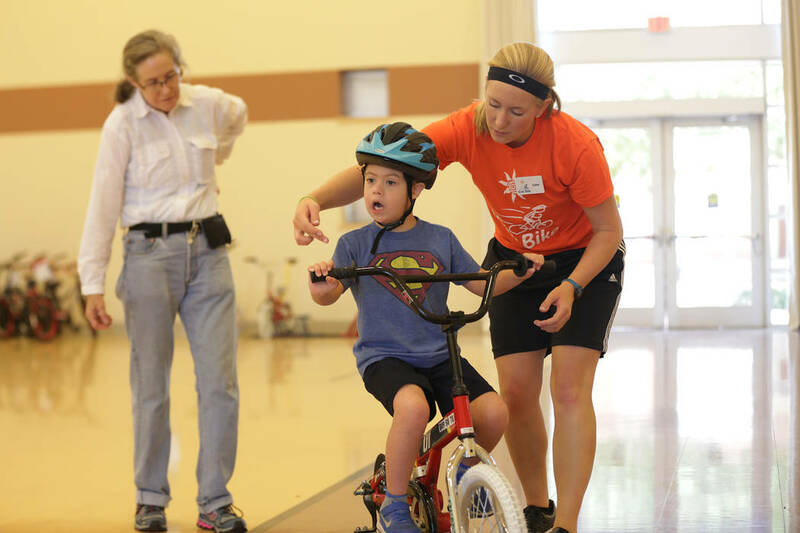 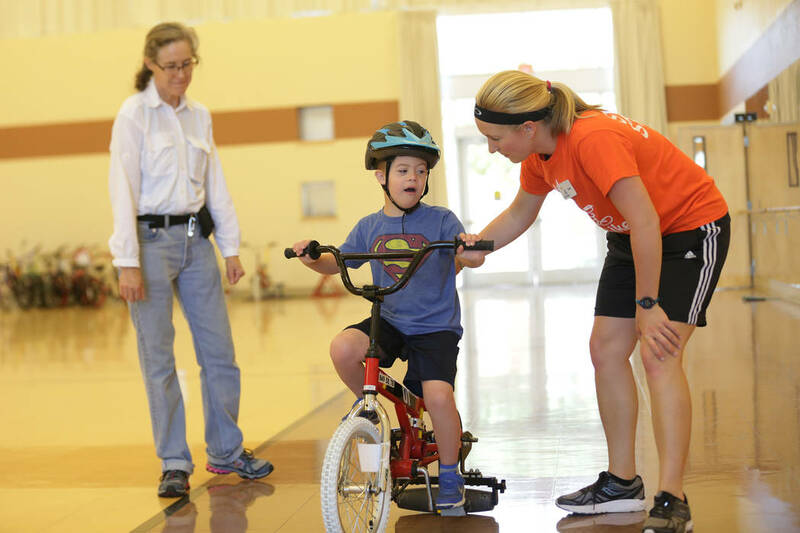 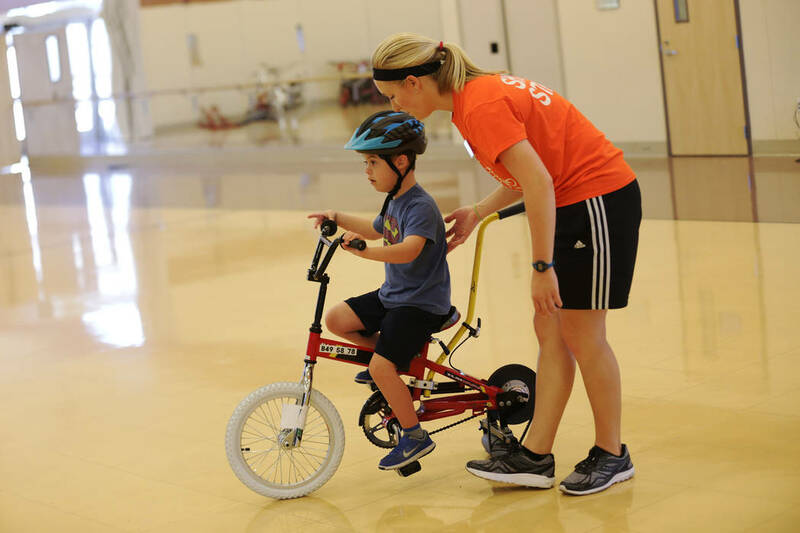 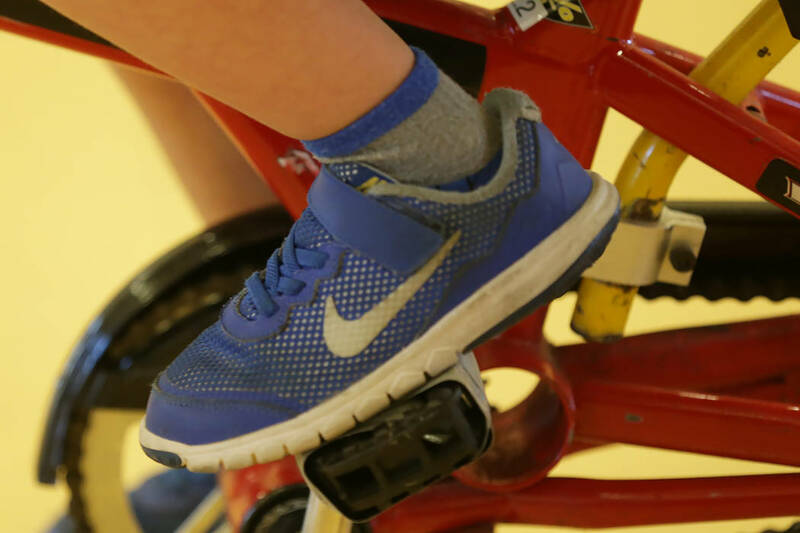 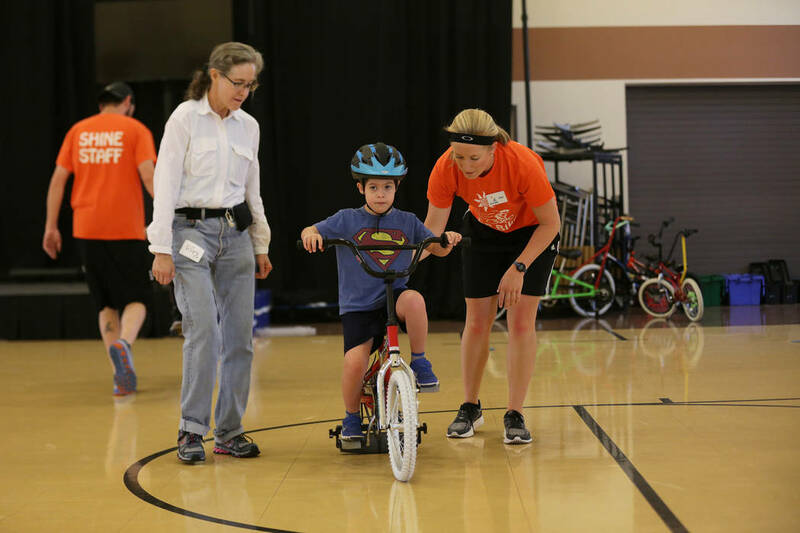 Kids and adults with disabilities learn how to ride a two-wheel bike during a bicycle camp. 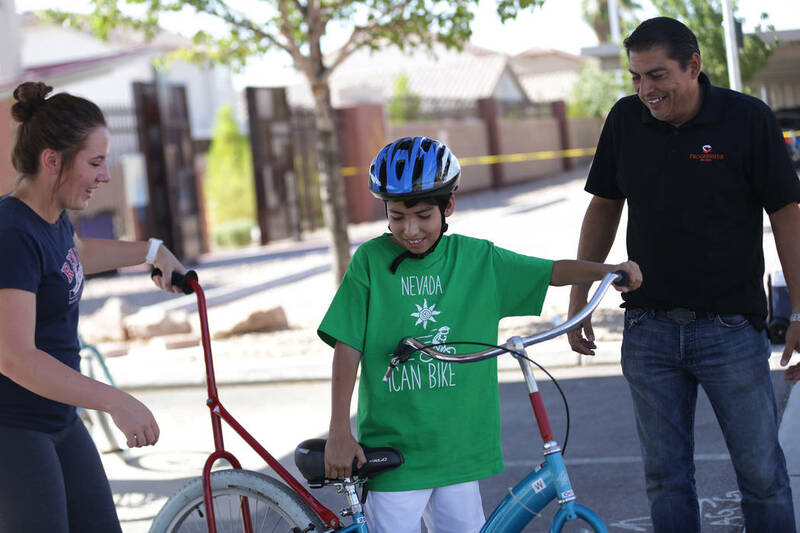 The Nevada Center for Excellence in Disabilities (NCED) has teamed up with iCan Shine, a nonprofit organization that teaches individuals with disabilities to ride a conventional two-wheel bicycle through it’s iCan Bike program. 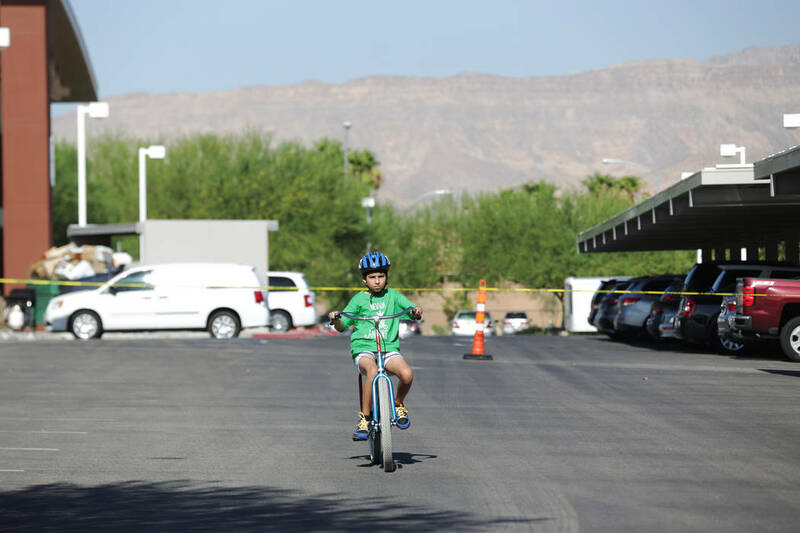 The camp is taking place this week, July 24-28, at Opportunity Village, Engelstad Campus, 6050 S. Buffalo Drive, in Las Vegas.